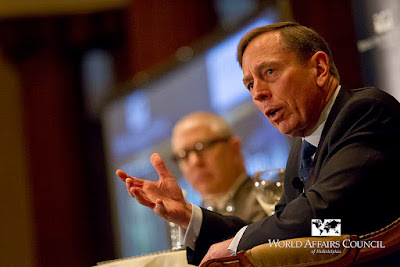 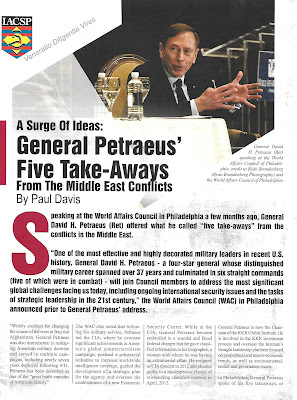 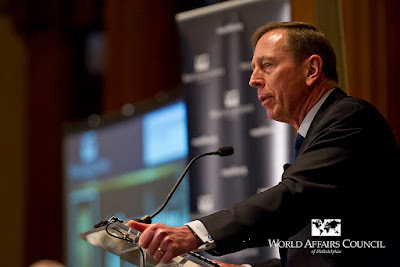 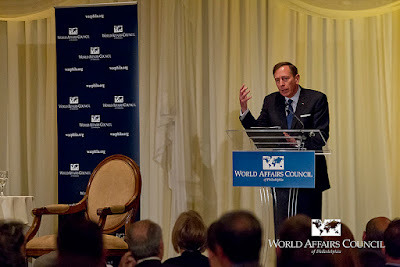 The Journal of Counterterrorism & Homeland Security International published my piece on General David H. Petraeus (Ret) and his appearance at the World Affairs Council in Philadelphia, where he offered his "five take-aways" on the conflicts in the Middle East. 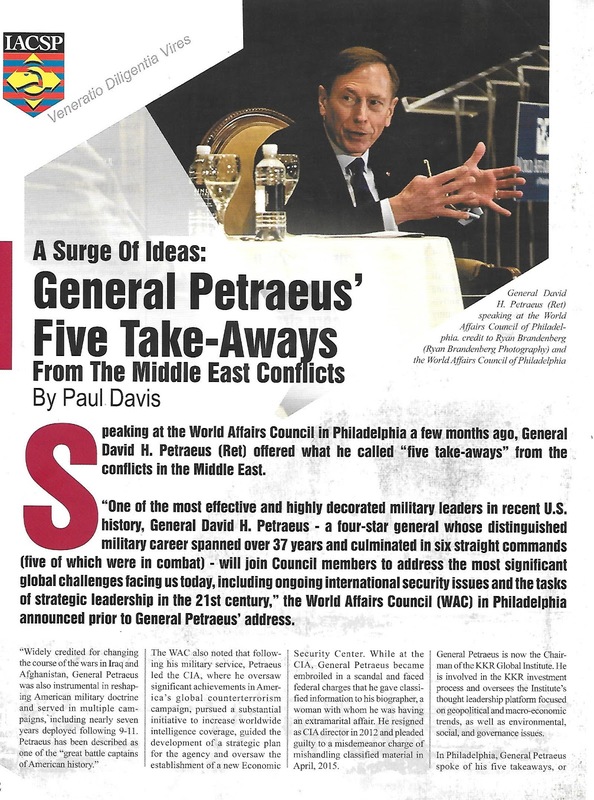 Note: You can click on the above article and photos to enlarge. 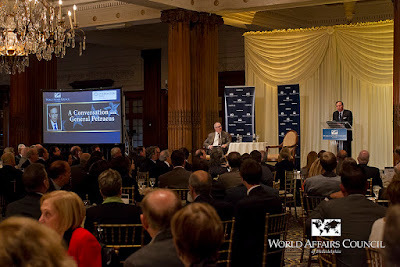 The above photos by Ryan Brandenberg Photography were provided by the Philadelphia World Affairs Council.